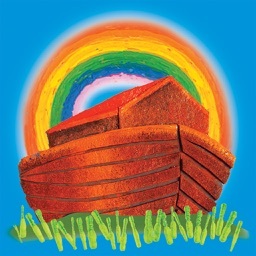 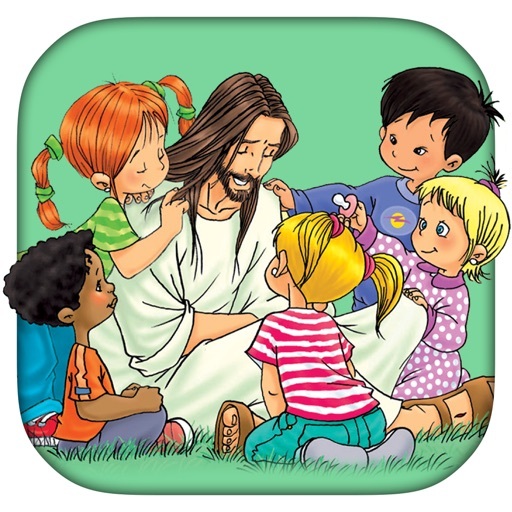 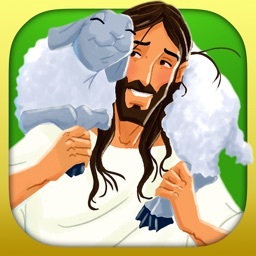 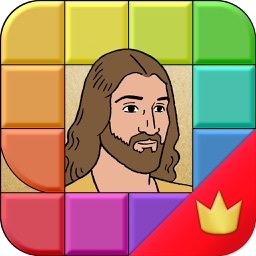 My First Bible App is a collection of 4 Bible storybooks for little ones that aim to communicate who God is and how much He loves them. 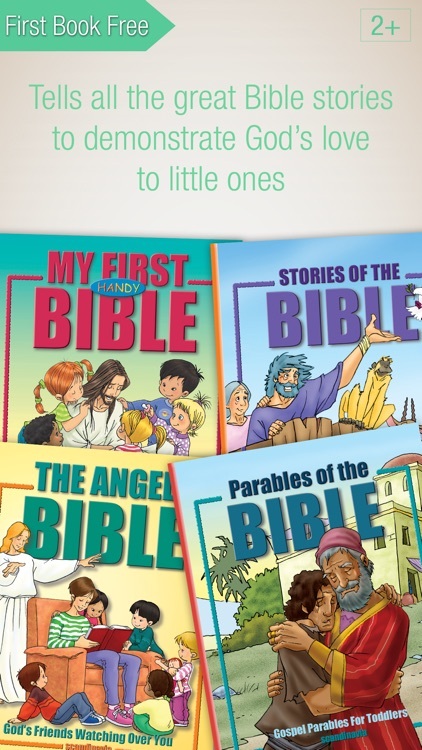 • Young children will love the simple language and will easily understand and remember these favorite Bible stories. 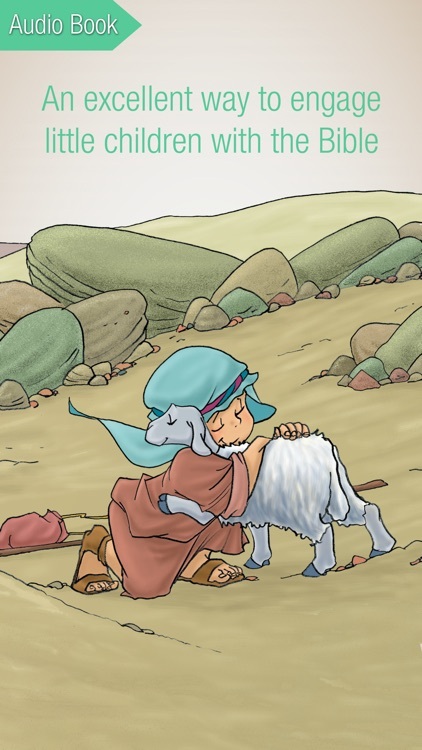 • They will be delighted by the beautiful illustrations designed just for them by Gustavo Mazali, designed just for them. 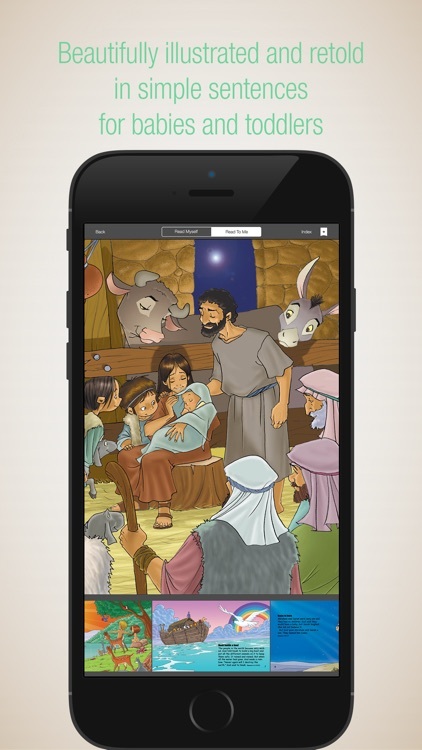 • The collection retells all the great Bible stories to show toddlers how much God loves them. 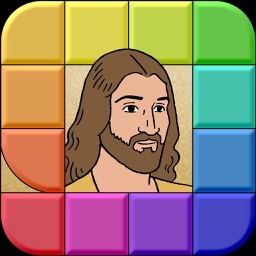 • An excellent way to engage little children with the Bible and develop a love for God’s Word. 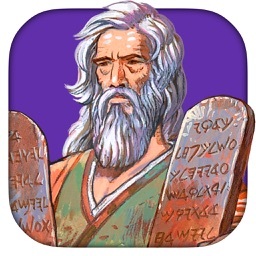 • Read it It Myself and Read to Me modes.